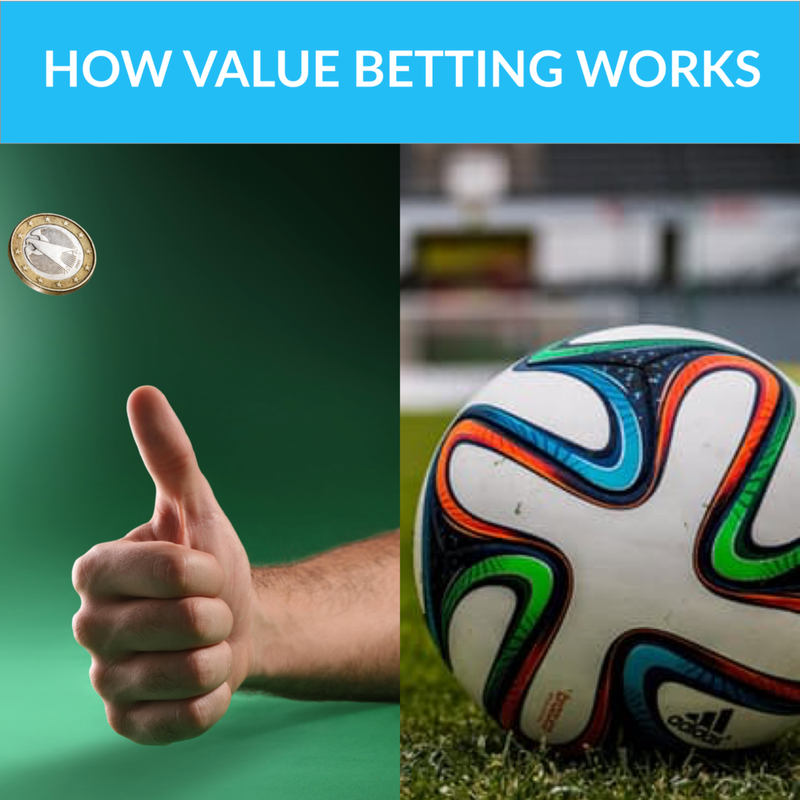 Trademate Sports - How Does Value Betting Work? If you are thinking that betting on coin flips and sports are not the same thing, you are right. As opposed to the coin flip, the problem with sports is that you do not know the probability of a win, draw or defeat. So how do we determine it? a level that reflects the underlying probability. rate and a small margin. their odds are in line with the actual probability, they compensate with high margins. After all, they are all about making money. Sometimes, new information enters the market. This happens, for example, if an unexpected lineup changes people’s perception of the probability of each outcome as was the case in this FA Cup game between Chelsea and Man City. If, for instance, one team’s key players are suddenly left out of the team, odds on the opponent will fall. 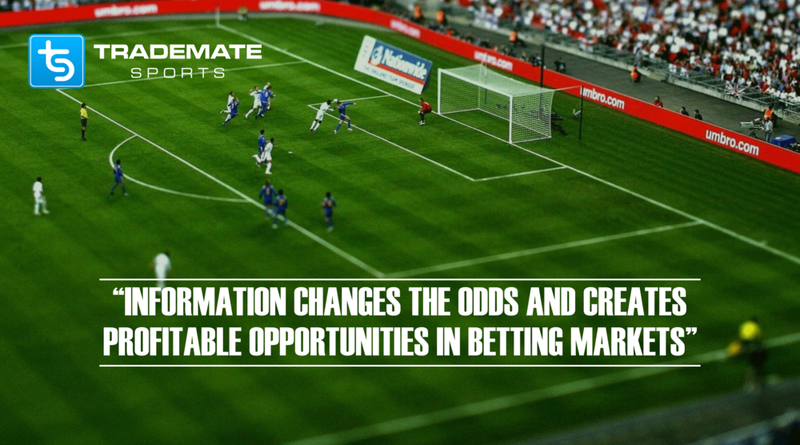 The best bookmakers are market-driven and their odds will shift automatically. Others set their odds manually, and might lag behind. If they do, their odds are suddenly higher than the one of the market leaders. The margin they once had is lost, and the probability have shifted in your favor. As with the coin flip, if the odds are higher than what is supported by probability, you have a profitable bet.